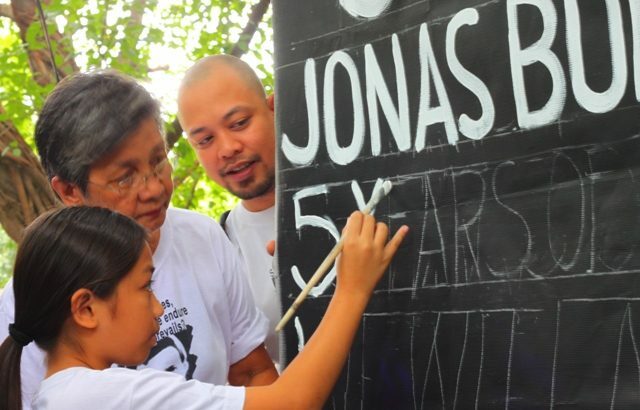 Jonas’s brother Jose Luis or JL Burgos was supposed to testify in court as the fifth prosecution witness. 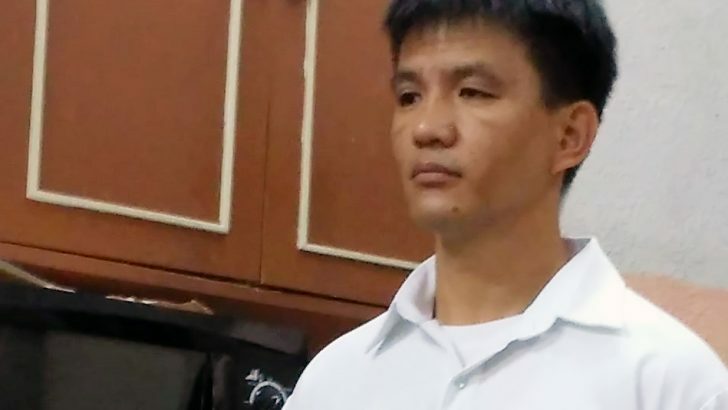 Earlier, however, the defense objected to JL Burgos taking the witness stand. 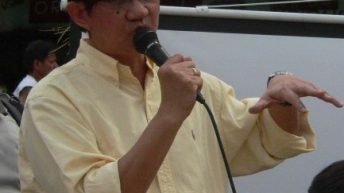 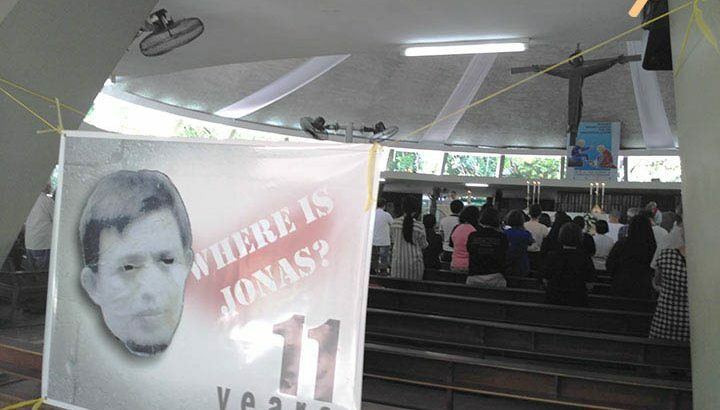 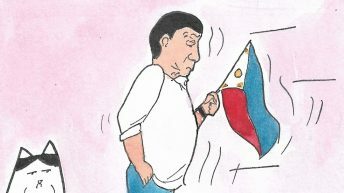 Aquino, when he was still senator, mentioned and assailed Jonas’ disappearance before a speech in the senate back in 2007, in commemoration of his father’s asassination. 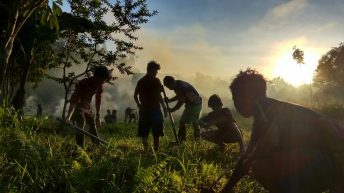 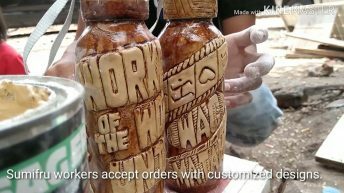 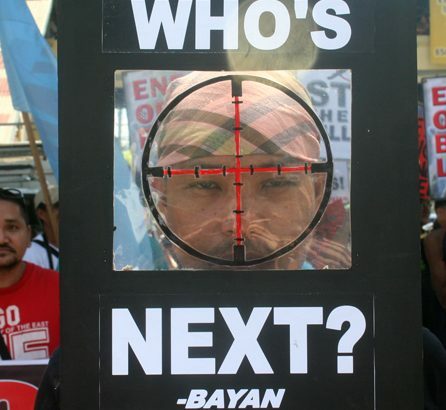 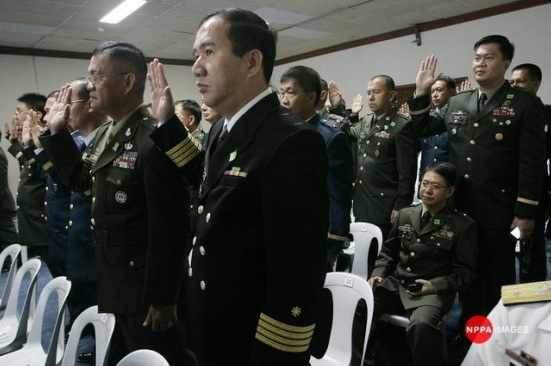 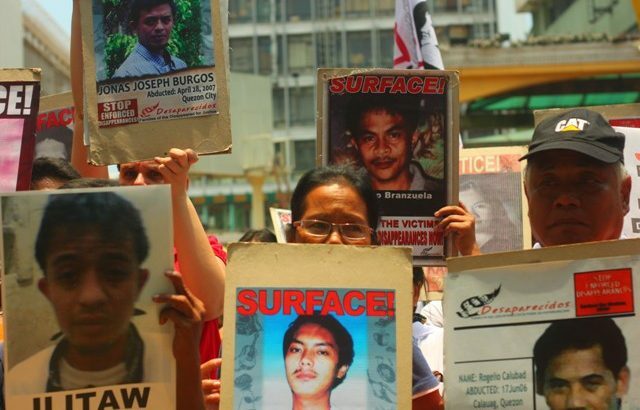 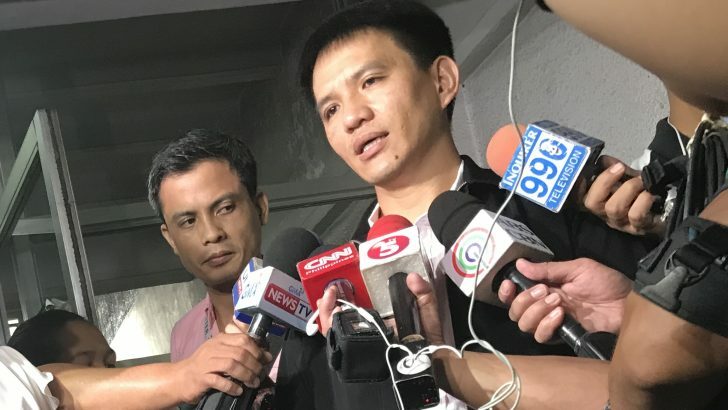 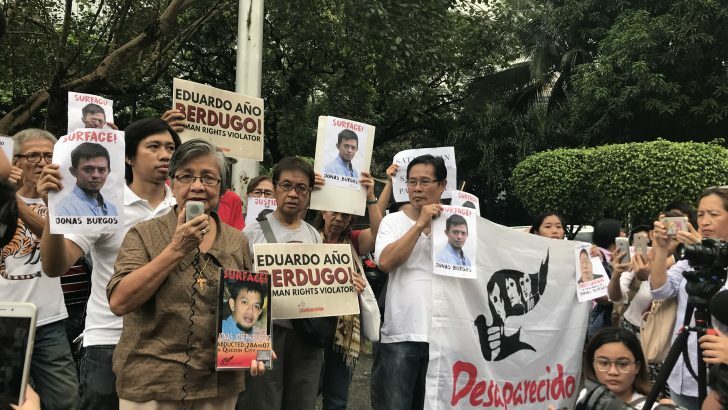 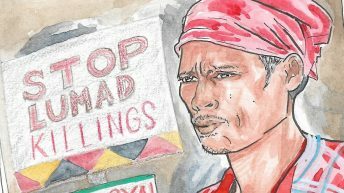 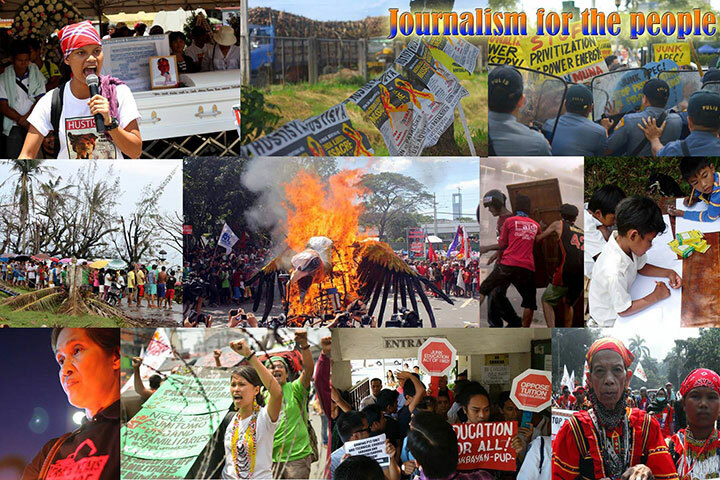 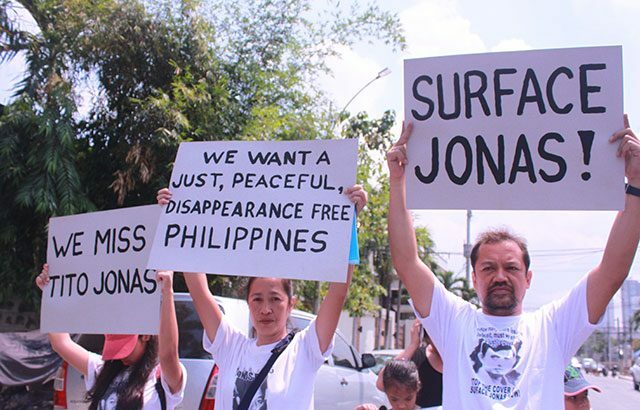 Mrs. Burgos, who has held the AFP accountable for the April 2007 abduction of her son Jonas, said the failure of the troops to explain their presence cannot but create suspicion and alarm.